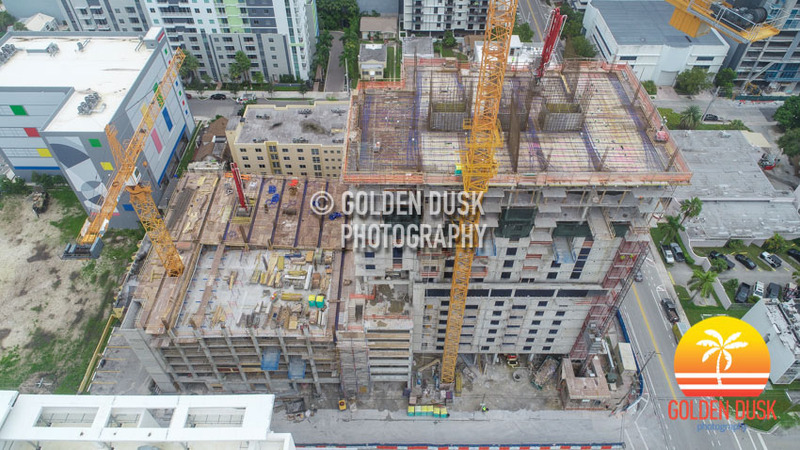 At 24 stories, Maizon at Brickell is getting closer to completion since topping off in November 2018. 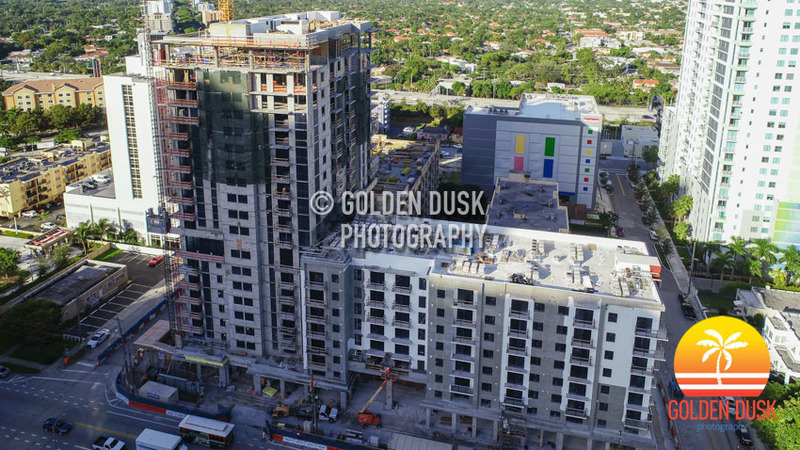 The crane has been removed from the site and most of the building exterior has been painted. 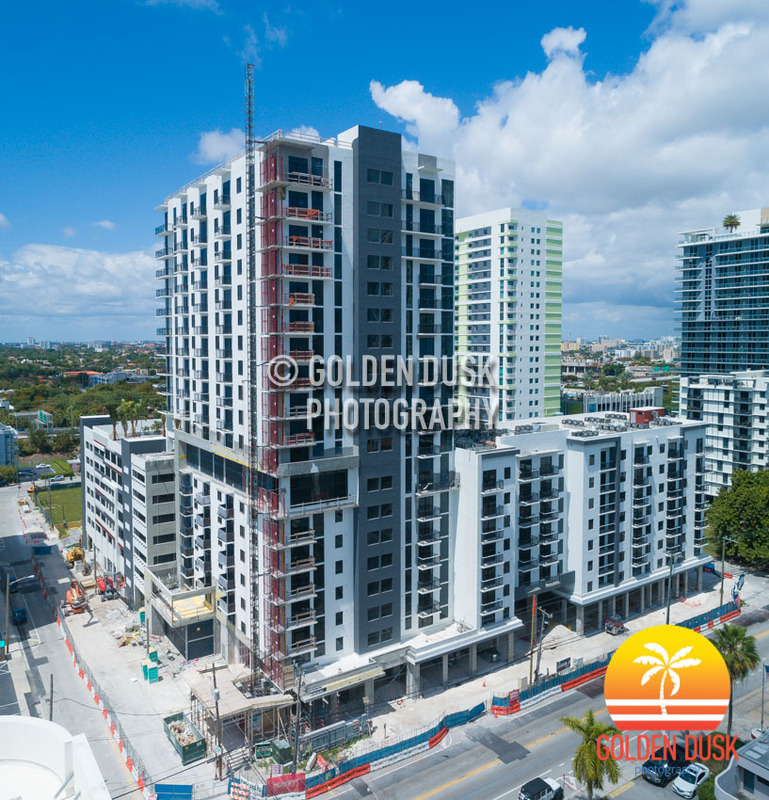 The ZOM Living developed building was designed by MSA Architects and will have 262 rental units. 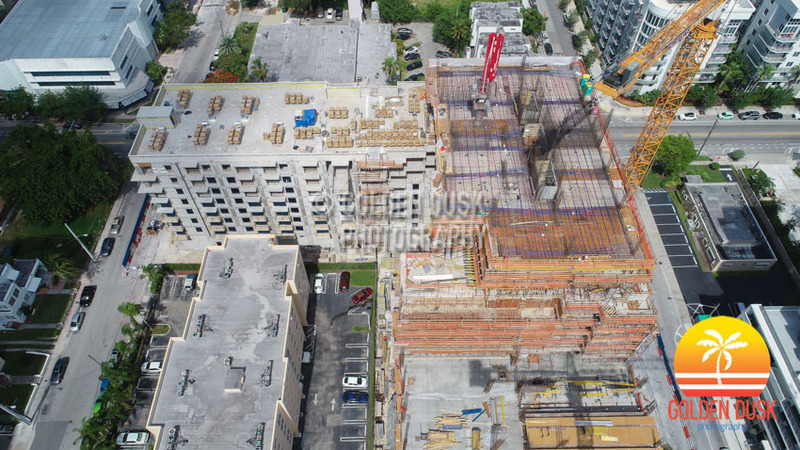 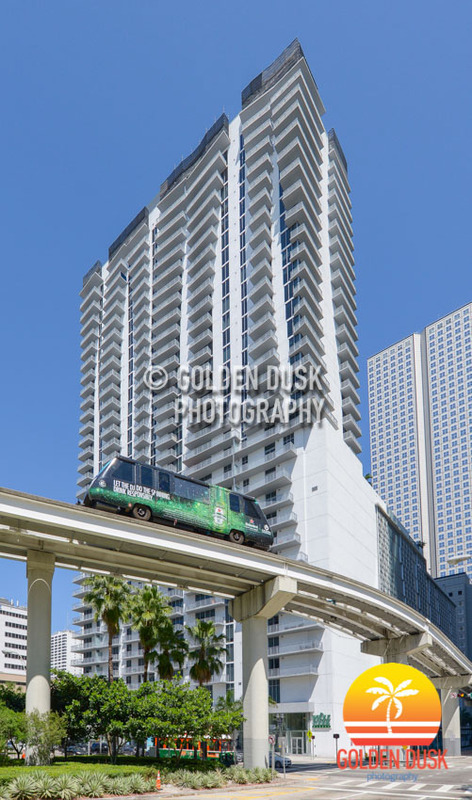 Previous construction photos of Maizon at Brickell can be viewed here. 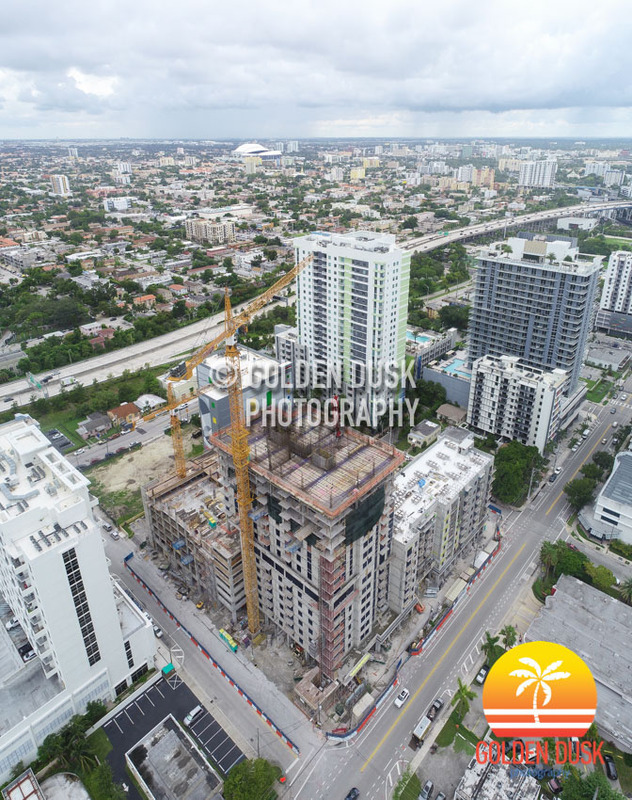 The 24 story Maizon at Brickell has topped off after starting to go vertical at the beginning of the year. 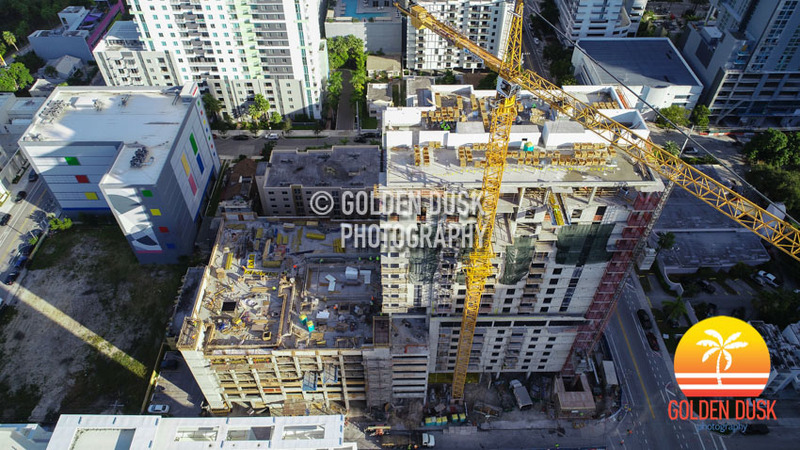 Developed by ZOM Living, Maizon at Brickell will have 262 rental units and is expected to be completed in 2019. 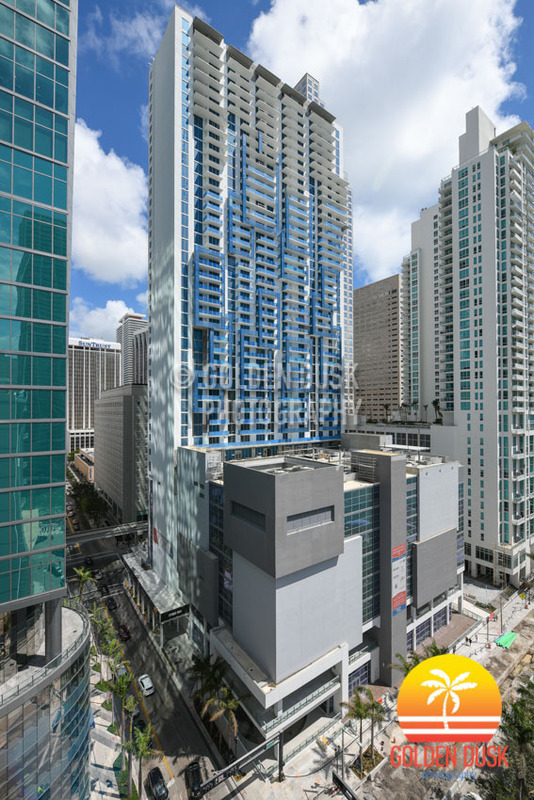 The 32 story Monarc At Met 3 located at 201 SE 2nd Avenue in Downtown Miami is listed for sale and could sell for over $200 million, according to The Real Deal. 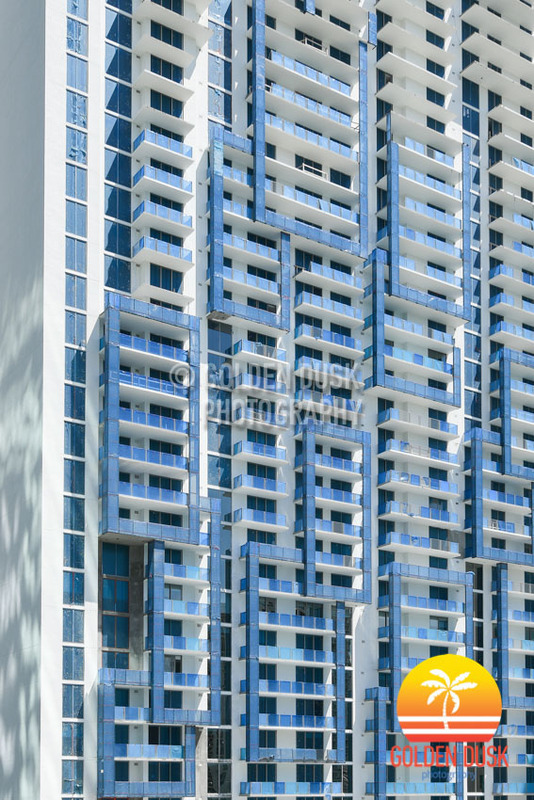 Monarc at Met 3, with 462 apartment units, was developed by ZOM Living and completed in April 2016 after beginning construction December 2012. 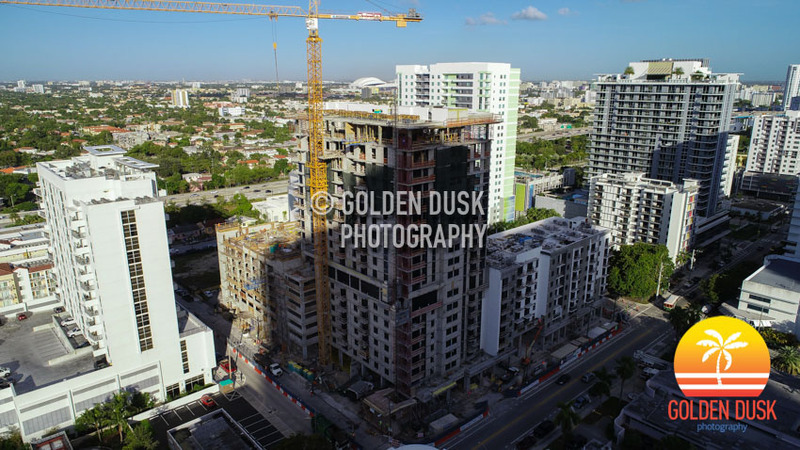 ZOM Living purchased the air rights from MDM Group to build Monarc at Met 3, which also sits above a parking garage and a Whole Foods. 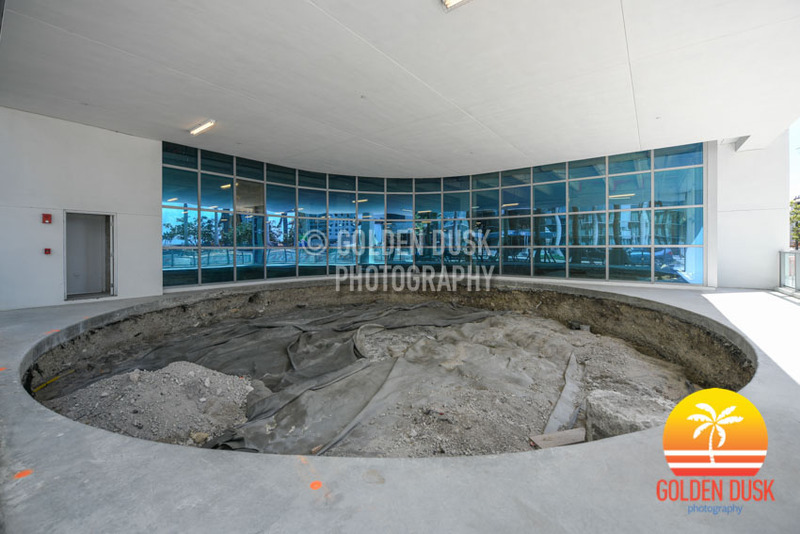 Construction photos of Monarc at Met 3 can be viewed here. 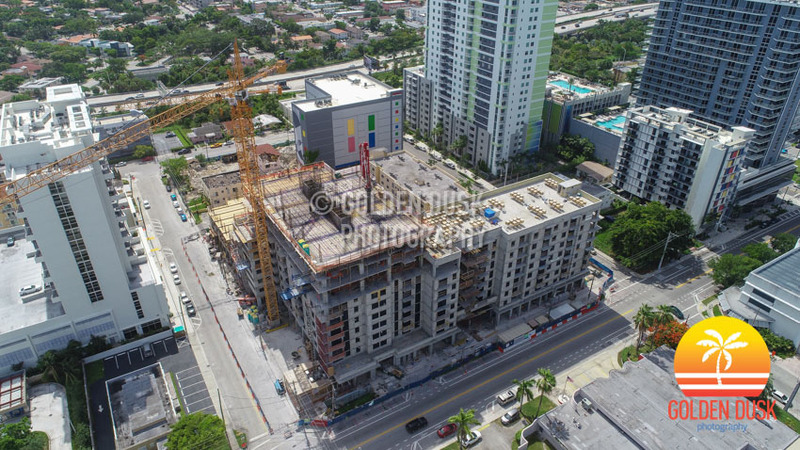 When we last looked at Maizon At Brickell in early July, the tower portion was starting to rise on the South side of the 262 unit rental in West Brickell. 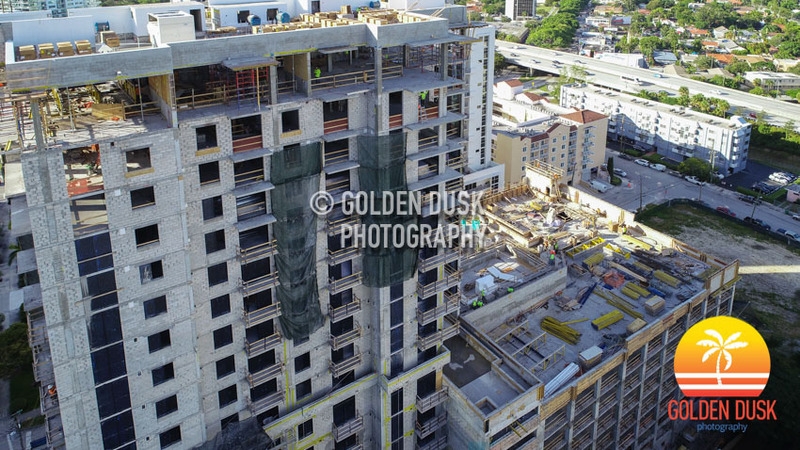 Construction has now reached the 18th floor and will top off at 24 stories. 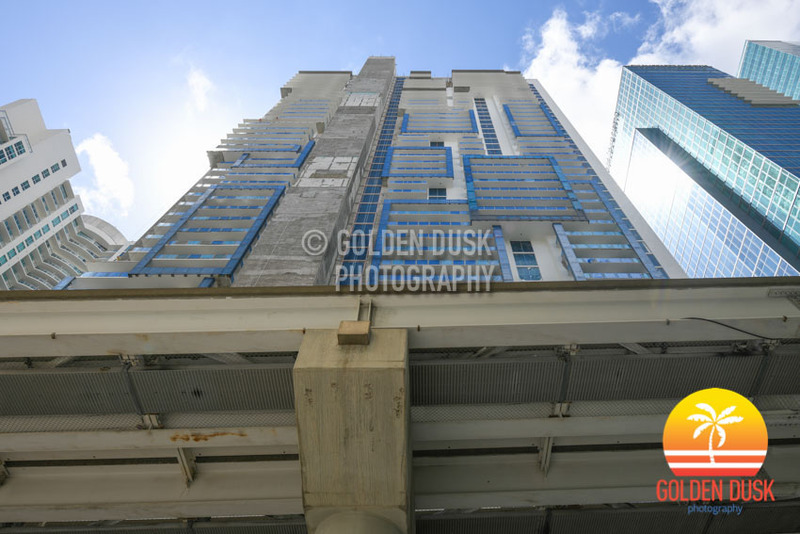 The building started going vertical at the beginning of this year. 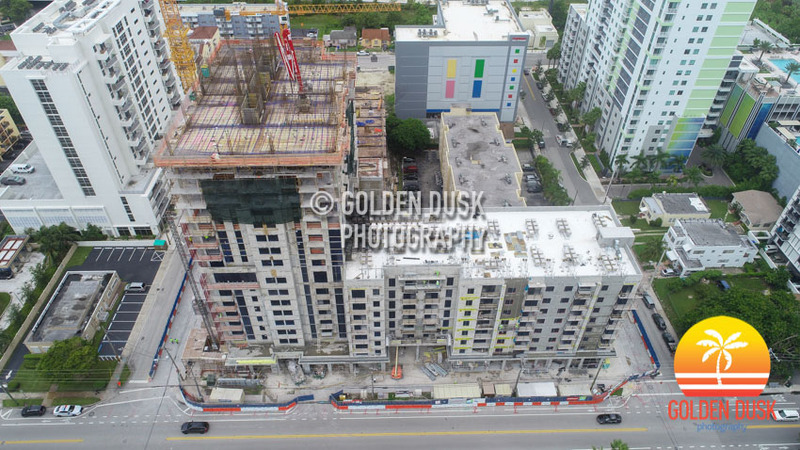 After going vertical at the beginning of the year, Maizon at Brickell has now reached the 11th floor of the 24 story rental in West Brickell. 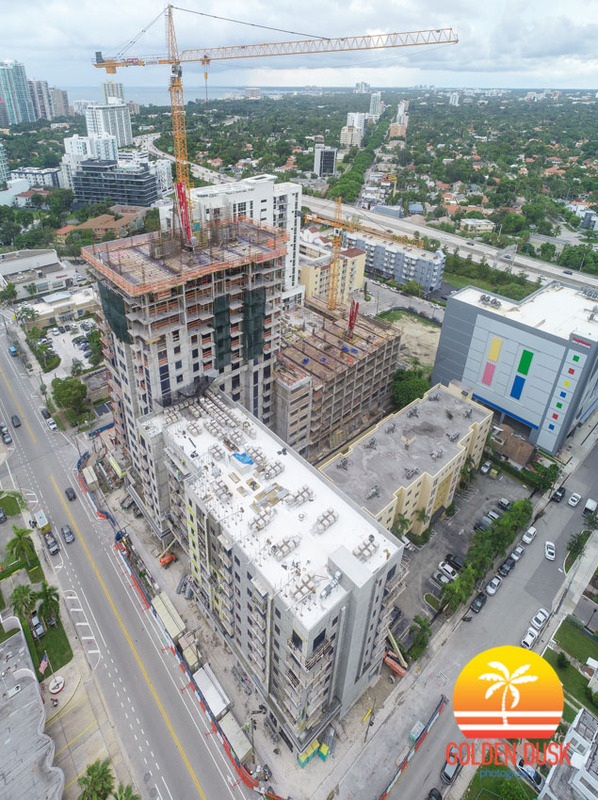 The tower portion on the South side of the building is starting to rise and when completed will have 262 rental units. 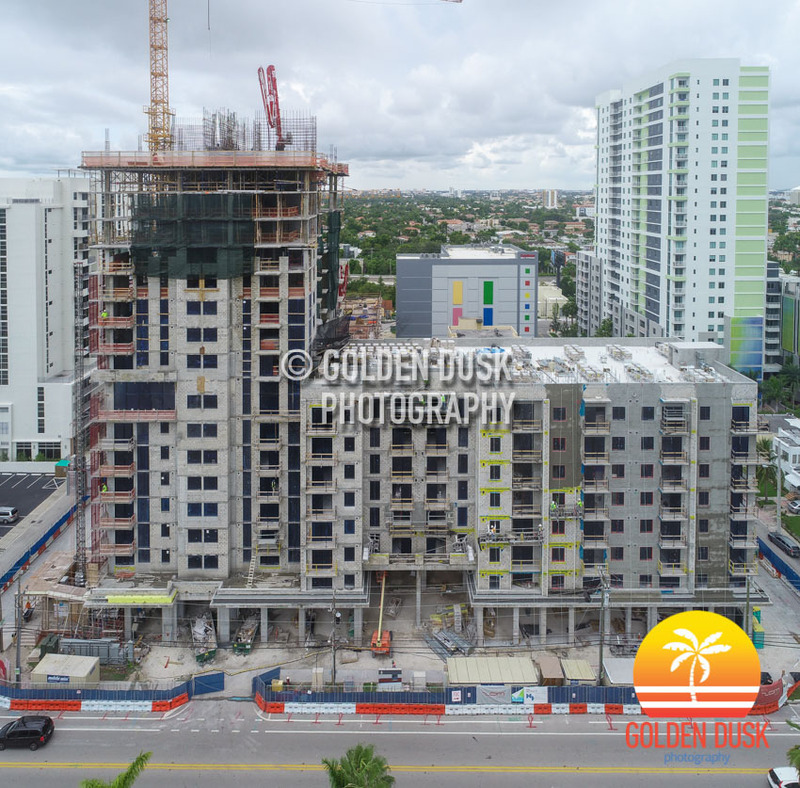 The under construction 43 story Muze at Met Square is getting closer to completion since we last looked in November 2017. 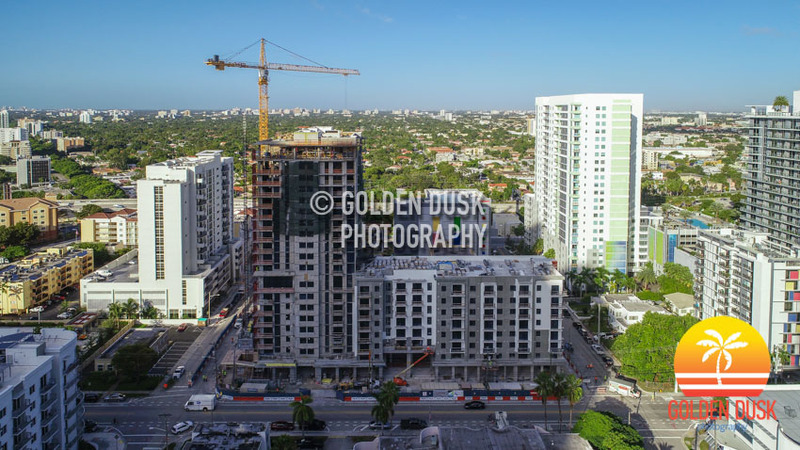 Originally called Avant at Met Square, the name has changed to Muze at Met Square. 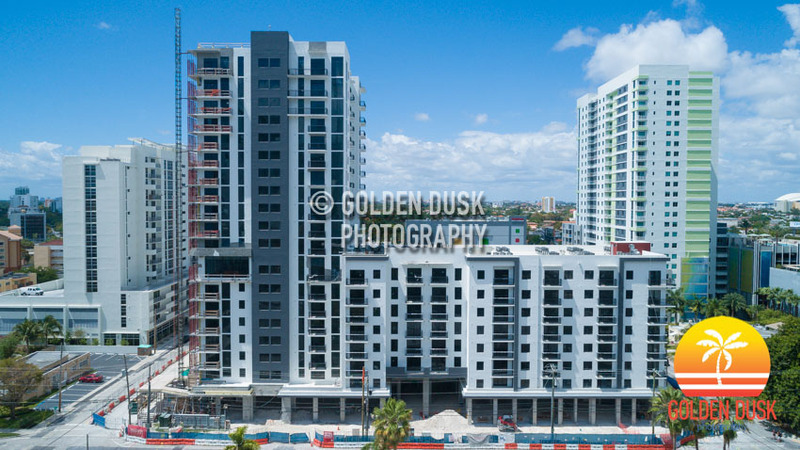 With 391 rental apartments in Downtown Miami, Muze will also have SilverSpot movie theater in the building along with restaurants and retail. 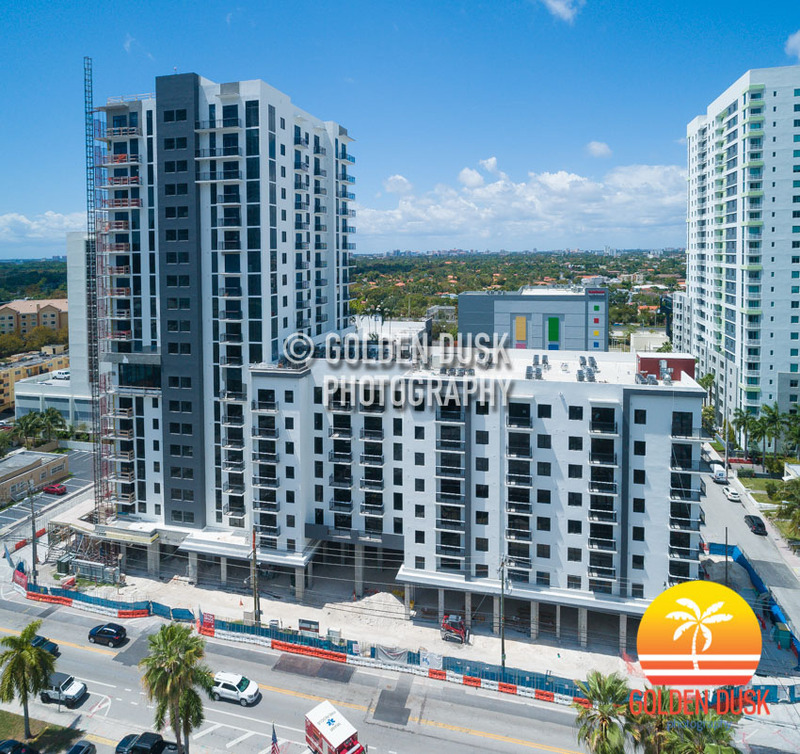 Construction started August 2015 and topped off June 2017. 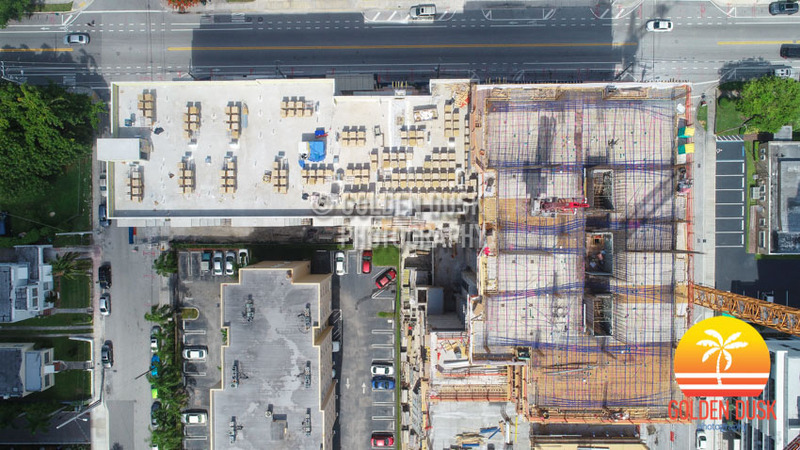 Previous construction photos of Muze at Met Square can be viewed here. 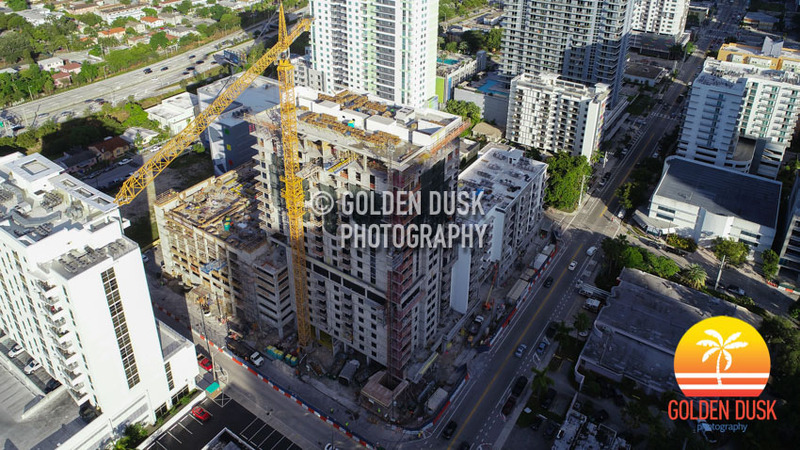 Since going vertical at the beginning of the year, Maizon at Brickell has now reached the 3rd floor of the 24 story building. 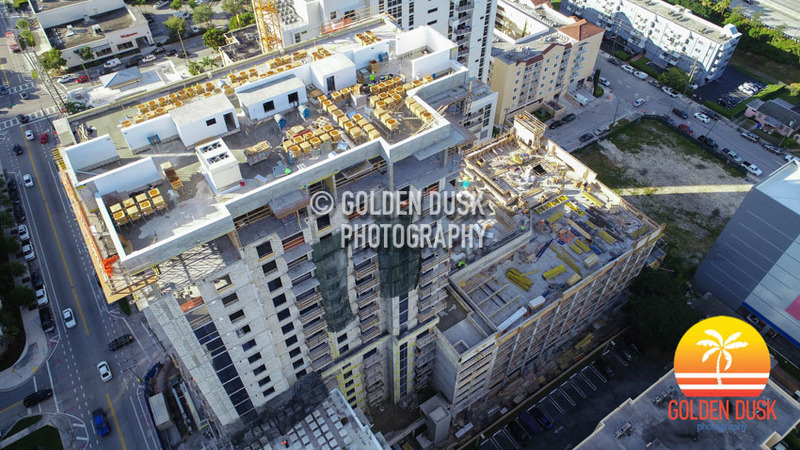 Maizon at Brickell is being developed by ZOM Living and designed by MSA Architects.